Insert the outdoor double-channel drain joint in one of the bottom holes of the suitable size then connect drain hose and joint together. Put some seal oil to cover the joint and the flare. Screw down the cap of both gas shut-off valve and liquid shut-ofF valve as well as the nut of sen/ice port. Use Allen wrench to turn the valve cork of liquid side at 90° counter-clockwise, and close it after 10 seconds. Use soapy water to check the gas leakage especially at all joint. If there is no gas leakage, please turn the valve cork of liquid side at 90° counter-clockwise again. Press the cork of service port at gas shut-off valve, 10 seconds later, when you see foggy gas discharged, that means inner air is exhausted out. Use Allen wrench to turn the valve cork of both liquid shut-off valve and gas shut-off valve counter-clockwise until they are completely open and then replace the valve caps and tighten them. 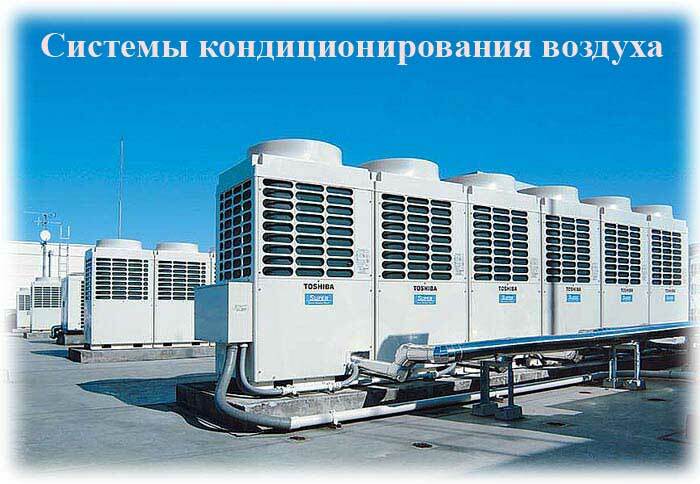 Do not vent refrigerant into atmosphere: refrigerant is a fluorinated greenhouse gas, covered by Kyoto protocol, with a Global Warming Potential (GWP) =1900 (R410A)/1600 (R407C)/1700 (R22). Use the pipe cutter to cut off the broken part of flare. Remove burrs at the cut of the flare. Insert a nut into the connecting pipe and do flaring with specified flaring tools, reamers for example. Check the quality of flaring technique. Exhaust the air as the above-mentioned method. Screw the gas shut-off valve to close, connect charging hose (low pressure) to the service valve valve and then open gas shut-off valve again. Connect the refrigerant bottle to the charging hose and then convert it. 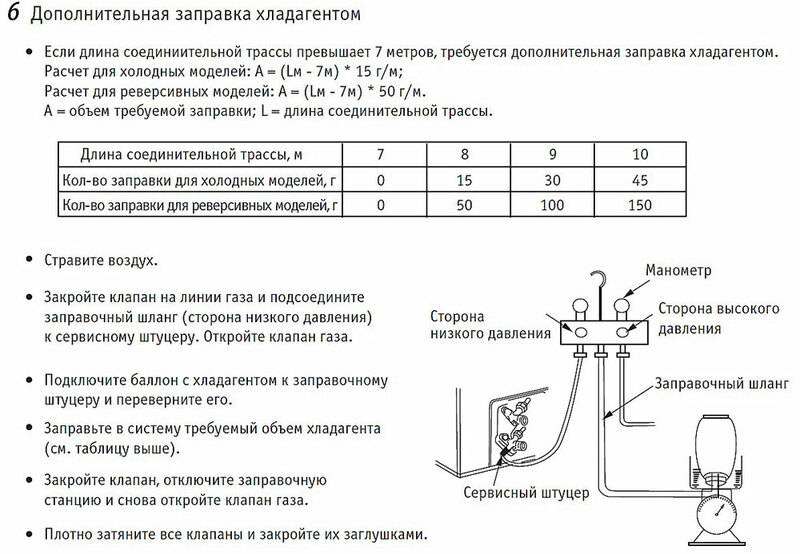 Fill in liquid refrigerant as the above table. shut-off valve, and then open gas shut-off valve again. — Tighten nuts and caps of each valve. — Before test operation, wiring safety inspection must be carried out carefully again. 2. Remote controller operation: If the indoor unit sounds like Di, Di when pressing I/O button, that indicates the air conditioner is under the operation of remote controller. After that, press every button to test their functions. 3.Check switch operation: Open the front grille and press the check button. Switch on the power source and then the operation test is activated. If the indicator lamps light up at first and then go out in succession or the LED window of the indoor unit illuminates at first and then goes out, the system is under normal operation. If one of the indicator lamps is flashing at all times, or failure codes are displayed on the LED window of the indoor unit, the system has something wrong and please check malfunction immediately.